Harry Leipsitz is an Associate in the Real Estate Practice Group. Harry concentrates his practice in the area of commercial real estate, with an emphasis on acquisitions, dispositions, financing, leasing and development. 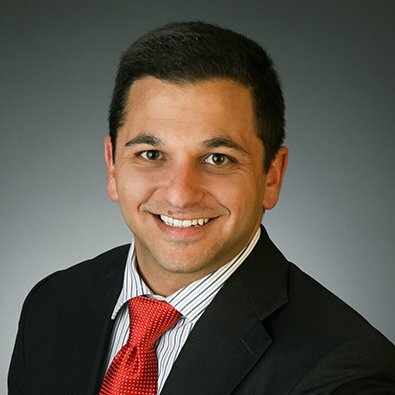 His experience includes drafting purchase and sales agreements, commercial leases, mortgages, easements and performing title reviews and other due diligence for real estate transactions. Prior to joining Freeborn as an Associate, Harry was a full-time law clerk in the Firm’s Real Estate Practice Group while simultaneously pursuing his law degree.